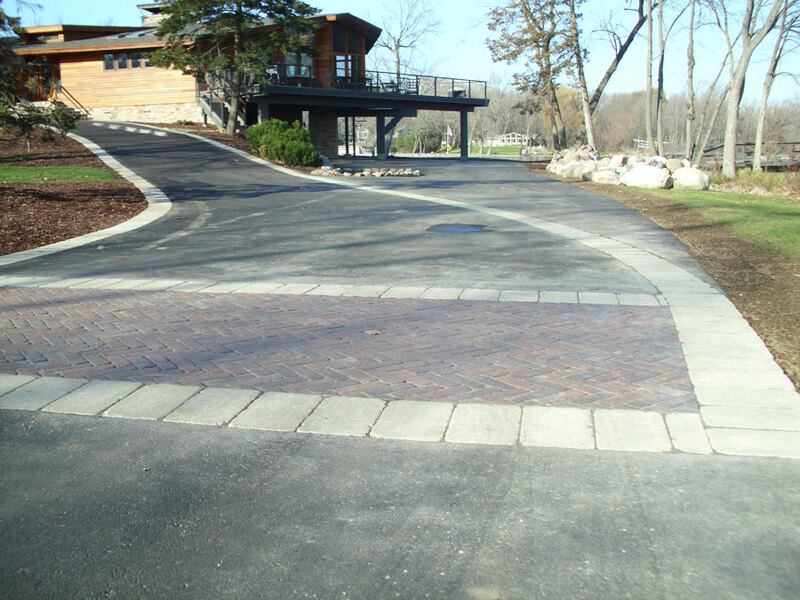 When John wanted to invest in a new residential asphalt driveway, he had to consider existing pavement structures and municipal regulations before he could get started. 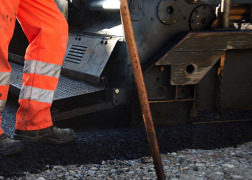 Depending on the size and scope of a project, an asphalt paving project can be quick and easy. In some circumstances, an entire job can be completed in a single day. However, complications can easily arise, especially if the contractor you choose isn't prepared. So, we've got five areas to consider and inquire into, when choosing a contractor. Their ability to anticipate and handle these challenges will determine whether they are the right choice. 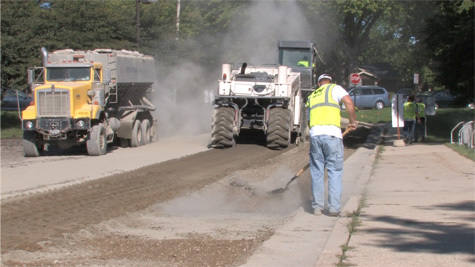 All told, a new asphalt driveway installation is a remarkably easy process for most homeowners. At most, the work only takes a couple days, and most of the time it can be done in a single day. That said, like any home renovation project, it’s still a major undertaking that deserves thought and care. 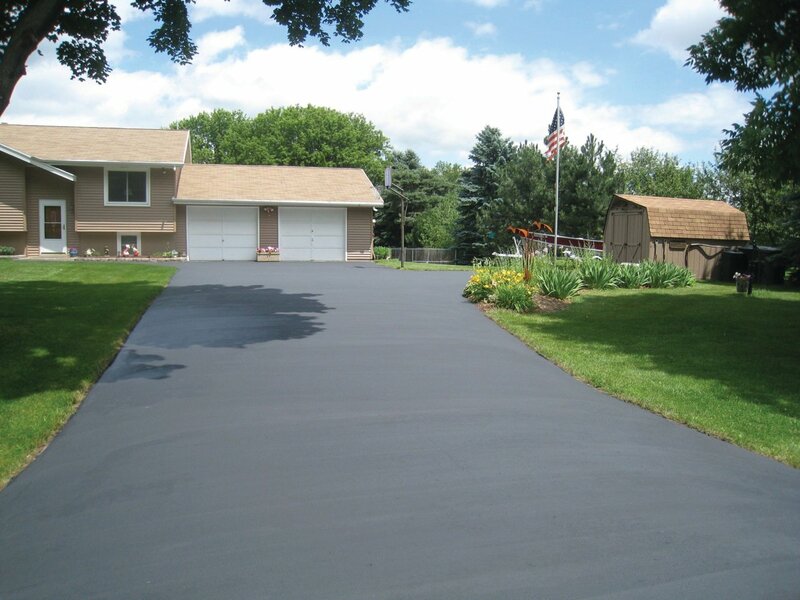 If you’re thinking about a new asphalt driveway installation, we’ve got some general tips and information to keep in mind. Remember these tips, and you’ll have a much easier time completing your new asphalt installation! Have you ever wondered what the first paved road was like? 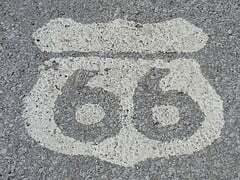 Route 66 is not the same as it was when the highway was built in the 1930s. With highways and paving, transportation and people’s lives were revolutionized during the 1930s and 1940s.